Fibromyalgia Awareness | Information, Tips, Support, Patient Stories: Why should we not talk about our illness? Why should we not talk about our illness? "Do something small and nice selflessly someday, you never know how many lives you can touch and how much you can be loved." What started as a small step to raise awareness has become such a lovely family. I am blessed to receive such strong support on the Fibromyalgia Awareness page. We will be a family of 5000 soon, people from across the world bonded by pain and understanding. The response to #SomethingPurple campaign is awesome with people still sending in their pics. What touched me most was that many shared pics of their kids, spouse, relatives and friends wearing purple to show them support. A woman's little nephew gifted her a purple bracelet. Another lady's entire family and her daughter's friend dressed in purple. Another lady had her window display complete with Fibromyalgia pics. One of our members had shared her Fibromyalgia wedding theme - from bridesmaids to cupcakes, purple was prominent and beautiful. It hurts that back here in India [I don't know if it happens in some other parts of the world too], we are not supposed to talk about illnesses much, forget having an entire special occasion planned around it. Most of us are asked not to tell relatives of our spouse that we have a chronic illness as it can start a whole lot of questions. One day, I will get this all sorted. Yes, I talk about illness, have it all over my social media profiles and I am proud, not ashamed of it. It helps in a lot many ways. It helps people learn about an illnesses they had no idea about. 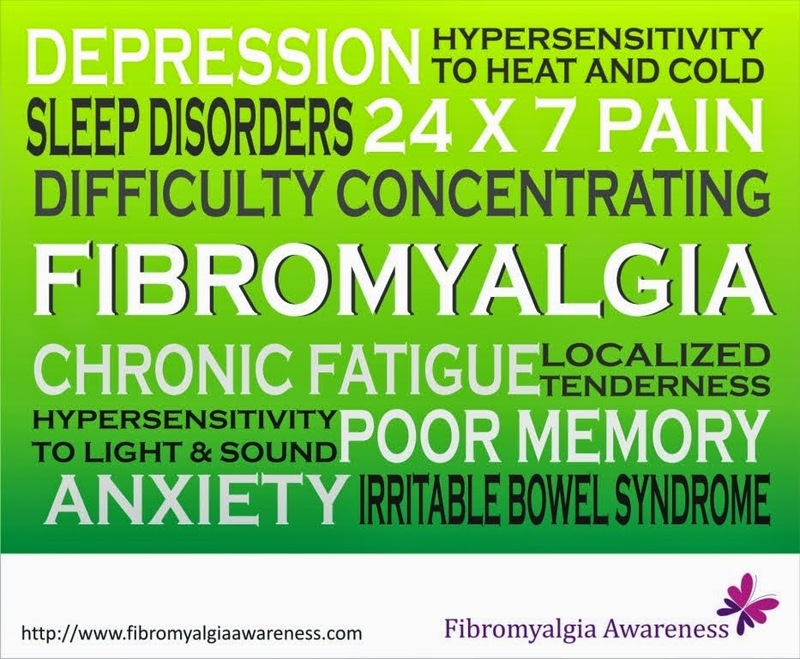 If people can identify their symptoms, God forbid if they have fibromyalgia, they can get diagnosed in time. There's no cure, yet at least, they will not be termed as lazy or bombarded with words like, "It's all in your head." Local doctors, many aren't still aware of Fibromyalgia, will be able to understand that the fever could be fibromyalgia thing and the pain needs a different treatment approach. I thank all who supported me in this initiative, shared pics, used the butterfly as their profile pic and shared our links. I hope to find more people from India so that I can start our support group meetings. One day, we might get Gateway illuminated with purple lights too the day Niagara Falls was lit up last evening to raise Fibromyalgia Awareness.